Saving through retirement is a long journey, let us walk with you. We offer many investments such as: Stocks, Bonds, Mutual Funds, Exchange Traded Funds and many more. Whether you are just beginning retirement or ensuring your loved ones are taken care of we can help. When you retire we take care of your investments so you can enjoy what you've earned. Before you entrust your money to someone, you want to know that person will act in your best interest. We are an independent firm where we can provide our clients with objective advice; a firm where clients’ interests come first, not the company’s. We have no proprietary or “in-house” products to sell. Our clients receive advice based upon what’s best for them and the goals they are trying to accomplish. We want to be the last financial advisor our clients will ever have. You see, at Butler Financial Group, our business is based on long-term relationships, not transactions. 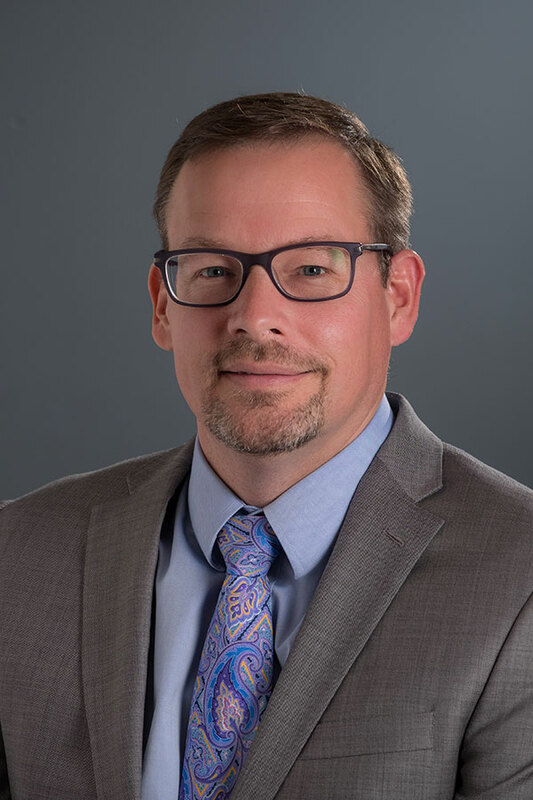 Jason Butler is President of Butler Financial Group, LLC, and has over 20 years’ experience in the financial service field. He is graduate of Northwood University with a degree in Business Administration. 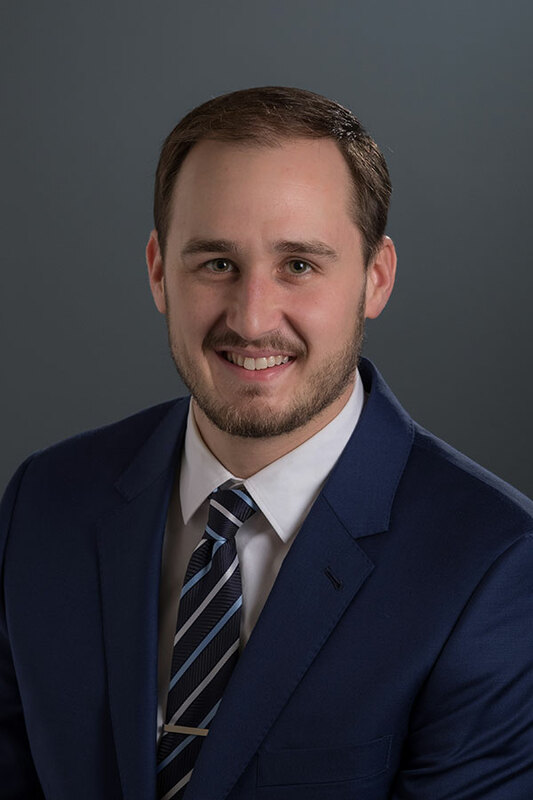 Proudly registered as an investment advisor representative, he holds a Series 6, 66, and 7 securities registrations through LPL Financial, as well as, his life insurance license through the state of Michigan Department of insurance and financial services. Jason is involved in many civic organizations and boards. He is currently Vice Chairman of the St. Johns board of Parks and Recreation, President of “Mint to Speak” a Toastmasters International Club, Member of the St. Johns Principal Shopping District/Downtown Development Authority, member of the St. Johns Arts Council and member of the Citizens for a Spray Park Committee. During his spare time Jason enjoys traveling, golfing, bowling and the occasional craft beer. John is an LPL Registered Administrative Assistant holding the series 6, 63, 66, and 7 registrations through LPL Financial. 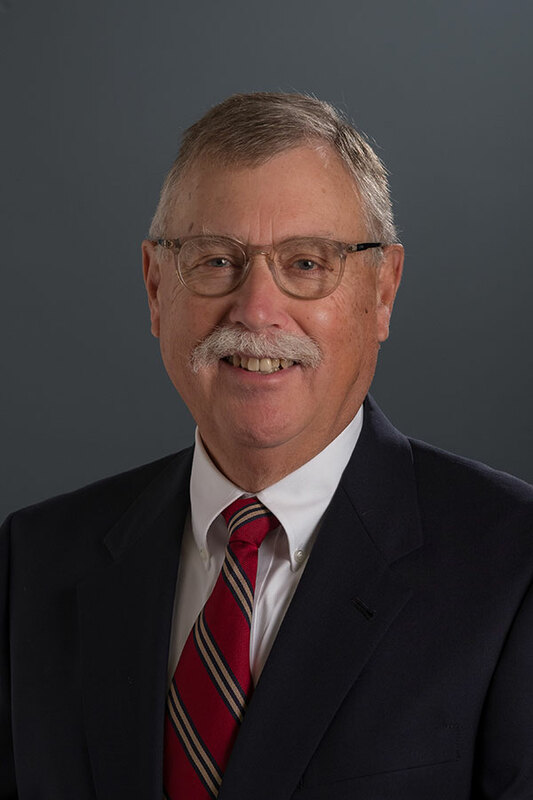 A 1969 MBA graduate of the University of Michigan, he is the former owner of Sirrine and Associates, Inc., a local tax and accounting business started in 1981 adding investment services in 1992. Johns brings his extensive tax and accounting skills and more than 25 years of investment experience to our staff. His insight promotes special relationships with older investors, being one, while encouraging staff to hold out the longer view for younger savers. When not entertaining himself with volunteer efforts, Johns is avid about golf, American History, gardening, and St. Johns. Aaron Stine grew up in St. Johns, MI. After graduating high school, he left for the military and spent four years in the US Navy. Upon completion of his time in the Navy, Aaron returned home to St. Johns. He is now pursuing a bachelor’s degree in finance at University of Michigan – Flint. Before working at Butler Financial Group, Aaron had a background in banking. Aaron currently holds his series 6 and 63 securities registrations and is currently pursuing the series 65 and 7 licenses. He also is currently studying to sit for the CERTIFIED FINACIAL PLANNER™ qualification exam. During his free time, Aaron enjoys exercising and traveling with his wife, Nicole and his daughter, Paisley. He is also a varsity swim coach at St. Johns high school and often volunteers in the community and through his church. Ashley is currently a Non- Registered Assistant Pursuing her Series 6 and 63 Securities Registrations as well as preparing for her Securities Essentials Examination. She also is a licensed Michigan Resident Producer qualified for accident and Health Insurance and is Medicare Certified. Ashley brings exceptional organization and people skills which assists in the day to day operations of receiving phone calls and managing the companies schedule. She assists the advisors in operational aspects of financial transactions. 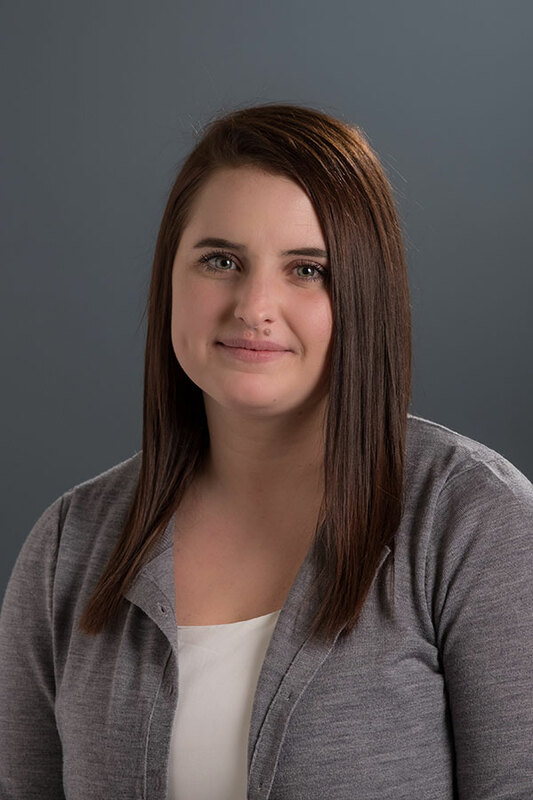 Ashly has been a critical part to the Butler Financial Group providing exceptional customer service and using her experience to make our clients feel appreciated and well served. Ashley is also and active volunteer at her children’s school and used to play an important role in one of the school’s largest annual fund raiser. With her time away from the office, Ashley enjoys spending time with her husband and two sons, gardening, and cooking for friends and family. Torey Seyfried is a St. Johns graduate of 2011. She grew up on her family farm in Dewitt, Michigan. Before working for Butler Financial Group, Torey had a background in administrative assistance at a community bank in the Lansing area. Torey currently runs the receptionist desk in our Dewitt office, located downtown Dewitt inside of the Simplified Tax building. 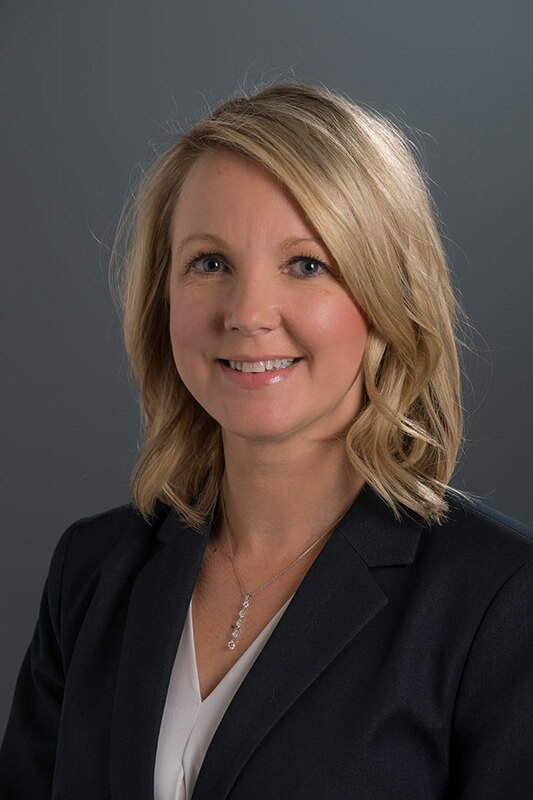 Torey has brought many skills to Butler Financial Group including a deep understanding of customer service and assisting in the day to day operations of Butler Financial Group. In Torey’s free time, she enjoys traveling, showing cattle, and spending time with her family. Torey has been an asset in our mission to serve our clients and maintain the Butler Financial Group values in our Dewitt office. Securities offered through LPL Financial, Member FINRA/SIPC. Investment advice offered through Private Advisor Group, a registered investment advisor. Private Advisor Group and Butler Financial Group are separate entities from LPL Financial. The LPL Financial registered representatives associated with this page may only discuss and or transact business with residents of Michigan and California.